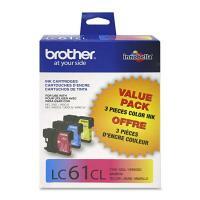 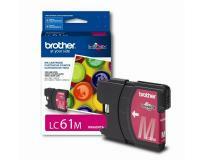 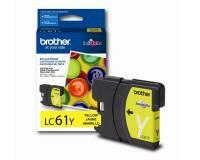 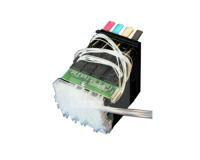 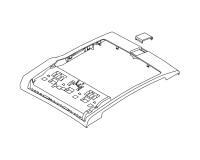 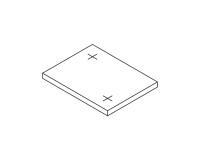 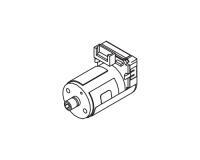 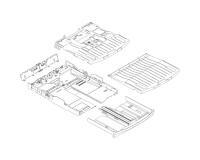 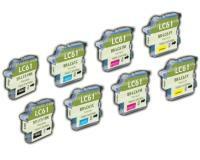 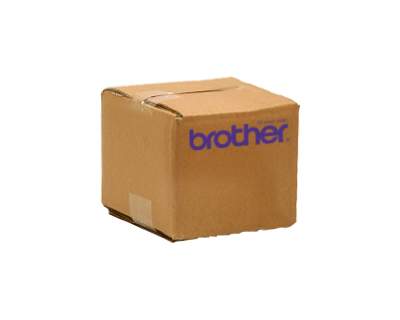 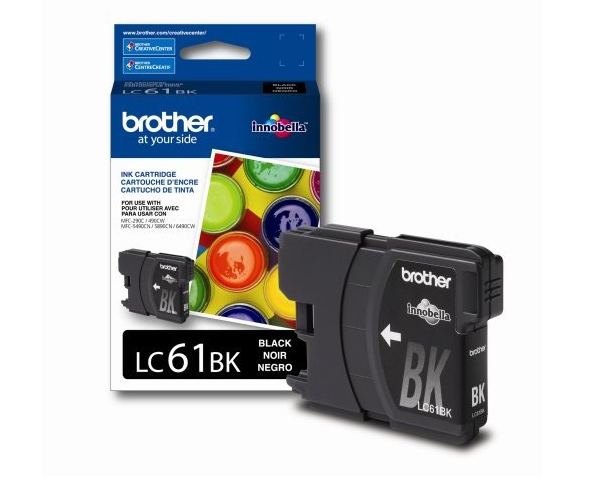 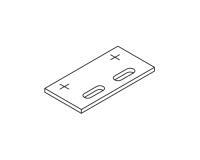 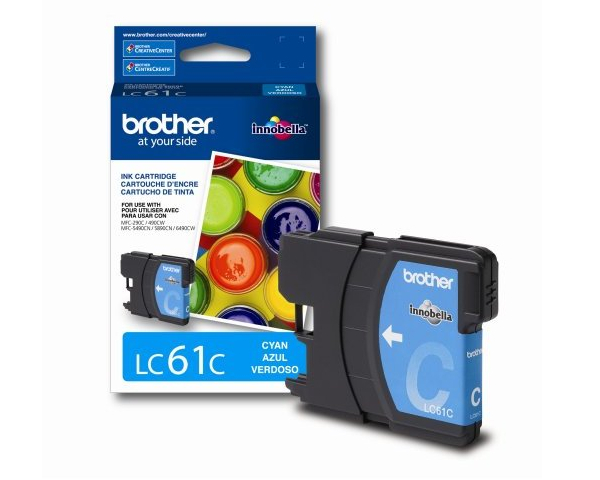 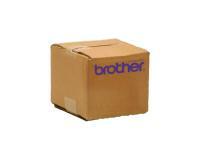 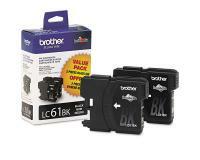 Brother DCP-165/165C Black Inks Twin Pack (OEM) 450 Pages Ea. 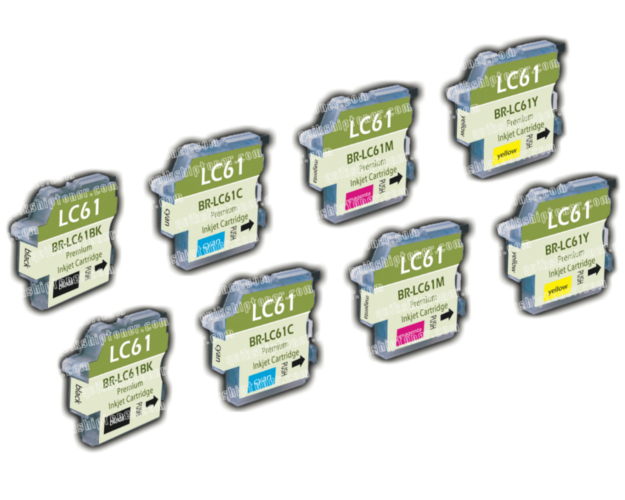 One of the listed indications will appear when any of the ink cartridges installed in your Brother DCP-165C reaches the end of its useful life. 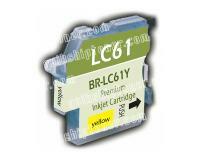 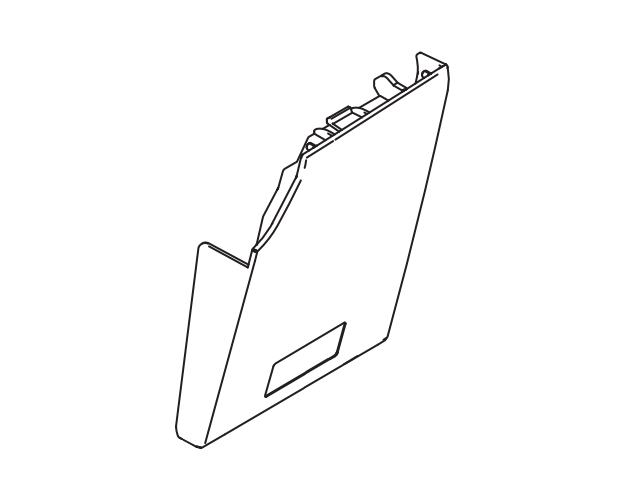 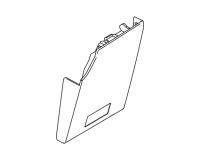 You must start the replacement procedure by opening the cover of the ink cartridge compartment. After that, you must press the release lever of the exhausted ink cartridge, and then pull the exhausted component towards you to remove it. 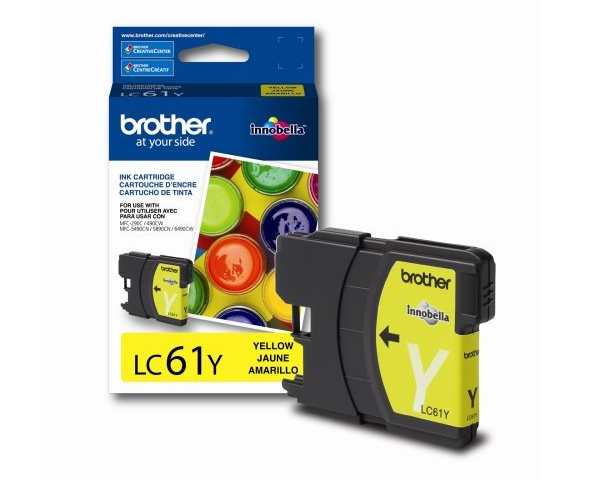 Now, you must take the new ink cartridge out of the protective bag, and then release the protective cap by turning it in the direction indicated by the stamped arrow. 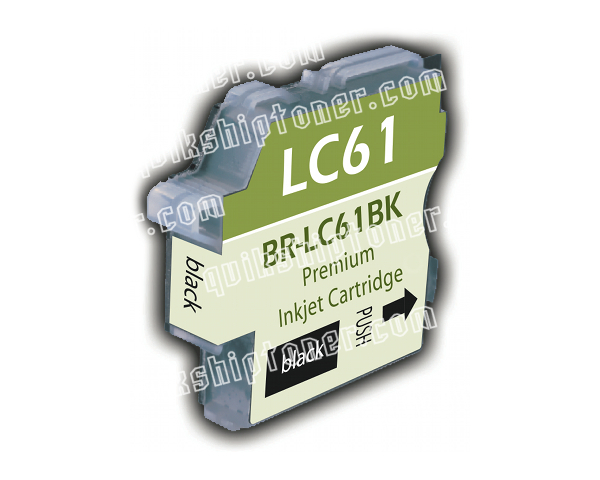 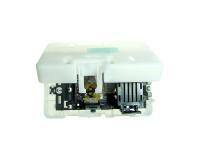 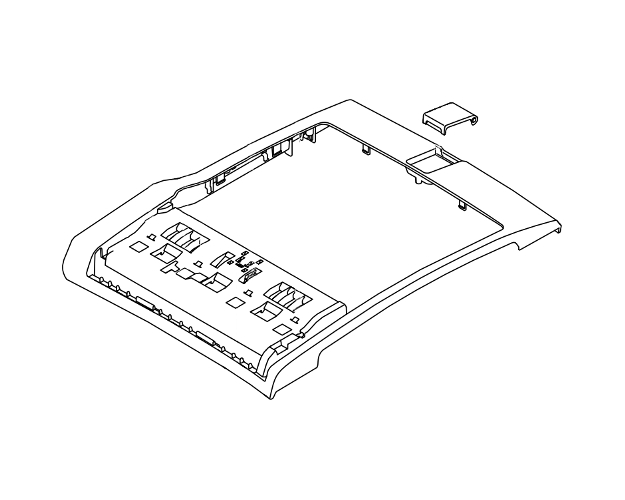 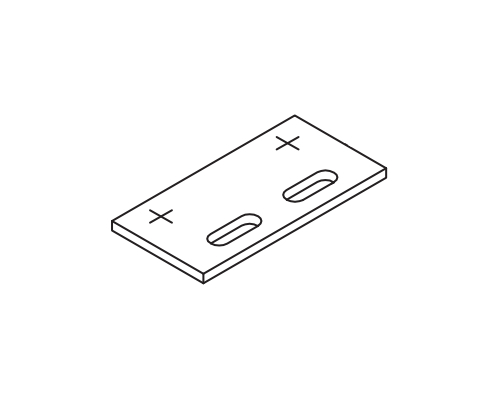 In the next step of the replacement procedure, you must remove the protective cap, and then insert the new ink cartridge into the empty slot until you hear a clicking sound. 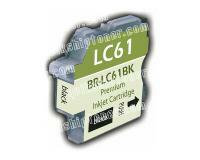 Finally, you must close the cover of the ink cartridge compartment, and then confirm the installation of a new ink cartridge.